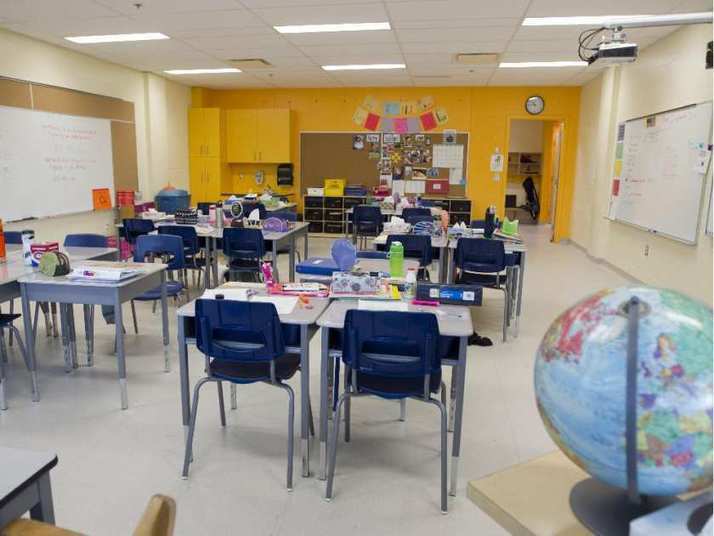 Teachers at the Central Quebec and Eastern Shores school boards are among thousands of public sector workers striking Tuesday, with civil servants at most government ministries and parapublic provincial agencies joining in. English Montreal, Sir Wilfrid Laurier and Lester B. Pearson schools will be closed and hospitals will offer essential services only. Much too much time and energy has been spent in recent months focusing on school board structures, elections and voter turnout. 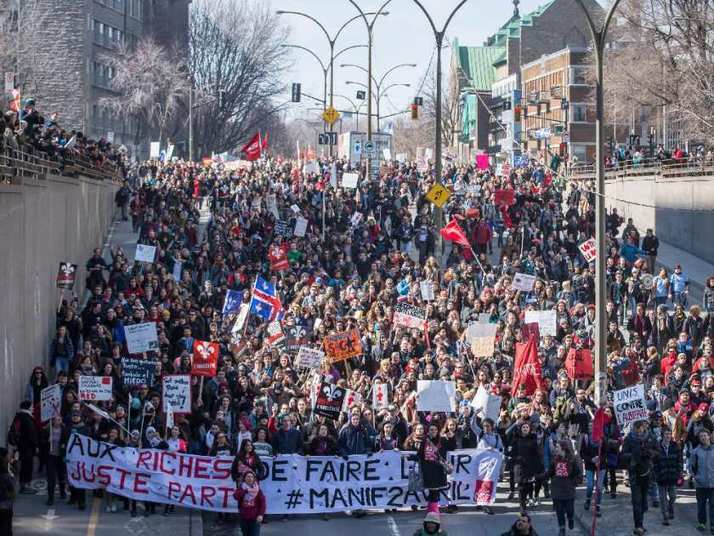 The common front of Quebec public-sector workers' unions has released its full list of schools and health-care establishments to be hit by a series of rotating strikes. 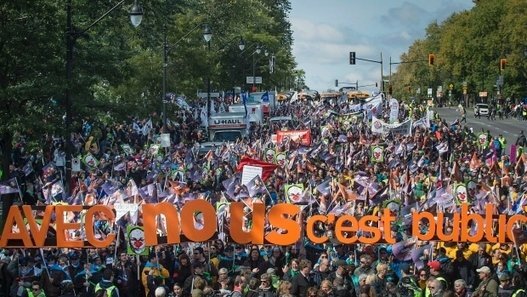 In Montreal and Laval, 114,000 workers will be off the job on Oct.